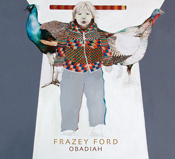 About: Frazey Ford, acclaimed singer from The Be Good Tanyas, has launched Obadiah, her debut solo album. and by the soulful sounds of Ann Peebles (traditional), this Canadian singer-songwriter has created a little gem. 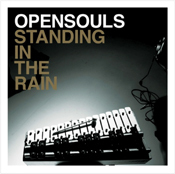 Overview: Ever since their musical debut in 2002, Opensouls has won over fans with their spirited and contagious energy. Infused with elements of soul and good old rhythm and blues, their unique sound is born from the collaboration of seven talented band members who fuse their personality, style, and musical tastes.